This week on The Story Pirates Podcast, Lee and Peter struggle to find healthy food aboard the ship, and Lee remembers some hidden treasure he had stowed away. Today’s new stories: “Barry and the Big Climbing Tree” by a kindergartener named Evan from Pennsylvania and “The Girls and the Gods” by a first grader from Brooklyn named June. Don’t forget to check out the Story Pirates online for an exclusive coloring book with pages that correspond with each episode. 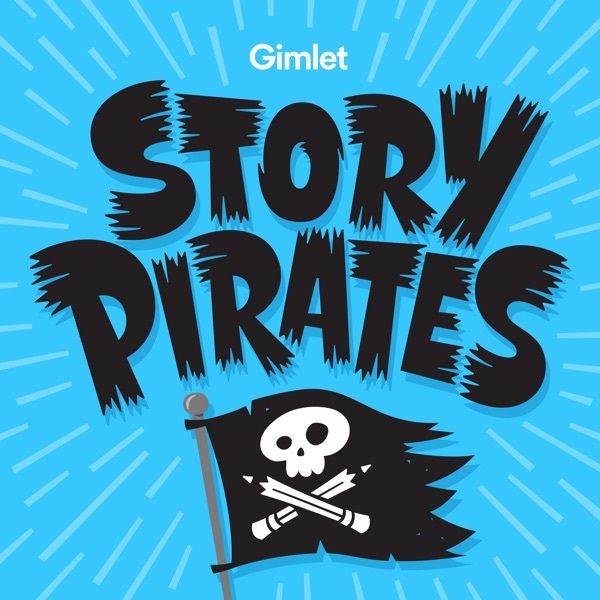 Check out StoryPirates.com/Podcast to submit stories, official Story Pirates merch, and tour dates for our upcoming shows! Also, use #StoryPirates on Instagram, Facebook and Twitter to show us your kids finished masterpieces.